MOSCOW, November 19. /TASS/. 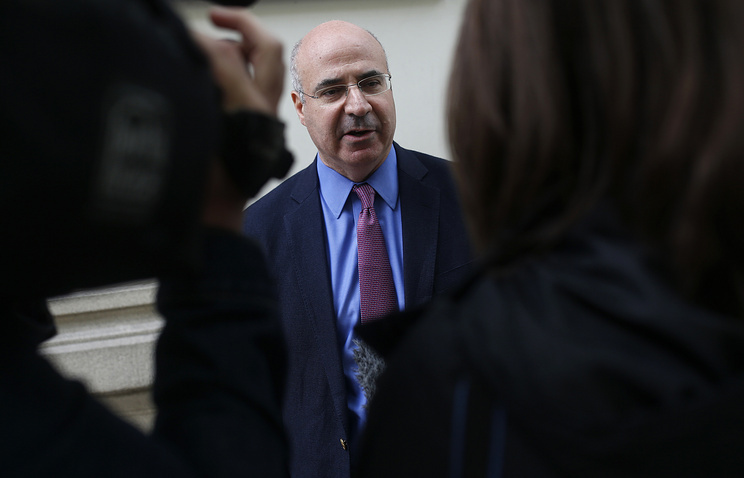 Russian investigators have opened a criminal investigation against American-born British financier William Browder, the founder of Hermitage Capital Management, over setting up a criminal network, Spokesman for Russia’s Prosecutor-General’s Office Nikolai Atmonyev said on Monday. 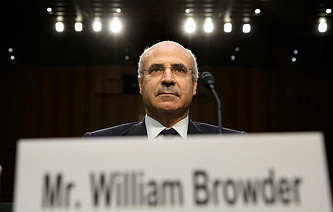 "On November 16, an order was issued on launching a criminal case against Browder over the signs of establishing a criminal network and being its leader, this means the signs of a crime under Part 1 of Article 210 of the Russian Criminal Code," Atmonyev said. The Russian Investigative Committee is also investigating the murder of partners of Hermitage Capital Management founder - Gasanov, Korobeinikov and Kurochkin. According to Mikhail Alexandrov, a spokesman for the Russian Prosecutor-General’s Office, repeated studies have shown that, when chemicals containing aluminum are introduced into a living organism, the heart is damaged and myocardial dystrophy develops. "Gasanov, Kurochkin and Magnitsky had precisely these symptoms in their final moments before death. Traces of toxic aluminum compounds were also found in Korobeinikov’s liver. In light of that, the Investigative Committee is investigating the murder of Gasanov, Kurochkin and Korobeinikov, that is under Part 2 of Section 105 of Russia’s Criminal Code," he told reporters at a press briefing on Monday.